Helloooo! We're back with Day 3 of the Christmas Release mini hop, and today we're looking at my final set, Layered Poinsettias. I think poinsettias are stunning in the coral and cream colours, as well as the vibrant reds, so I've started with coral. I cut out the stamped images and mounted them onto a sloshed background. 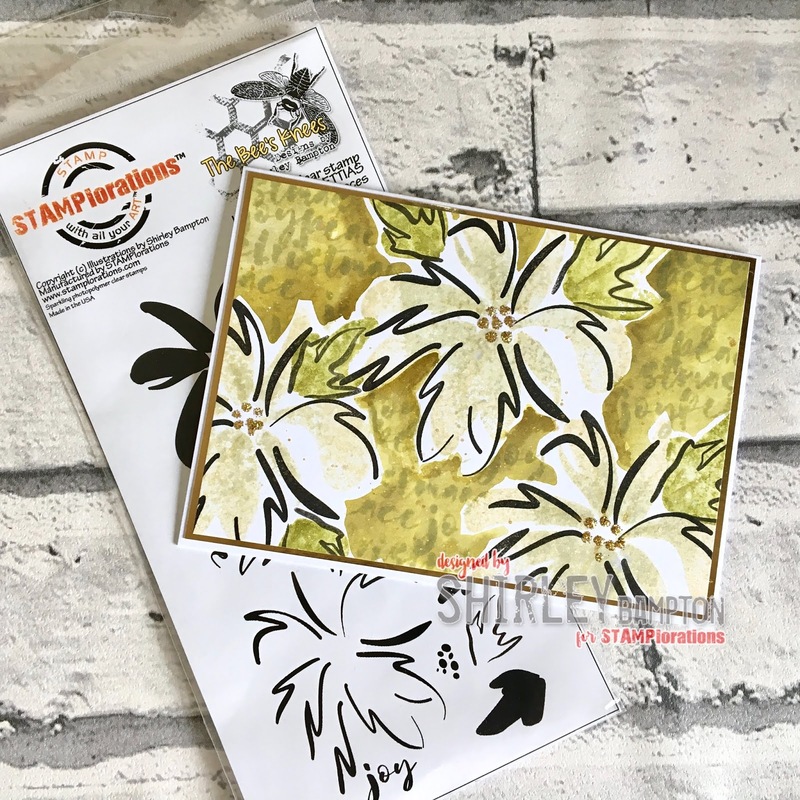 After I'd stamped the images on this card I painted in the background colour, adding depth near the flowers, then I masked the flowers and stamped the words in Old Paper for a subtle background. 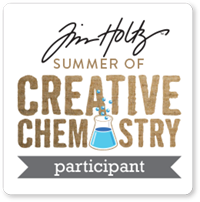 How about a clean and graphic style? 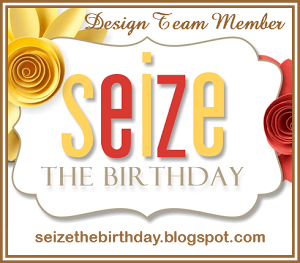 On this one I stamped the outline images in complementary colours rather than black, and stamped the stamens in yellow. Added a bit of torn Washi tape to finish. 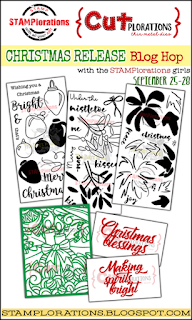 Pop on over to the STAMPlorations blog to see what the other designers have created, and don't forget to leave a comment on each designer's blog and the STAMPlorations blog every day for maximum chances of winning a $25 gift certificate to the store. 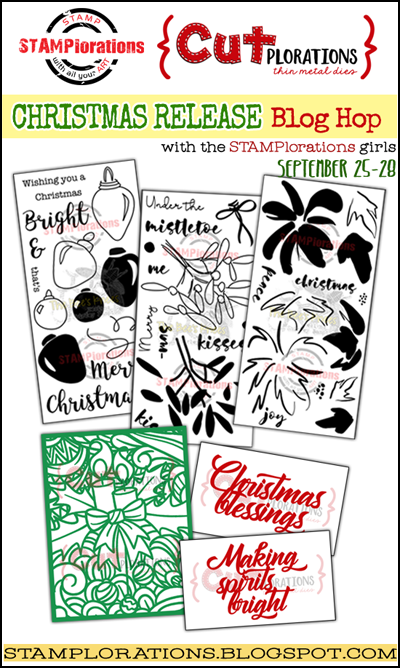 If you can't wait, stamps and dies (including new release) in the CHRISTMAS CUTplorations Dies section are 10% off automatically until 8 October - use my code STAMPGIRLSHIRLEY for an extra 20% off! See you tomorrow when we're playing with Shery's CUTplorations dies! Love this beautiful set of Layered Poinsettias! 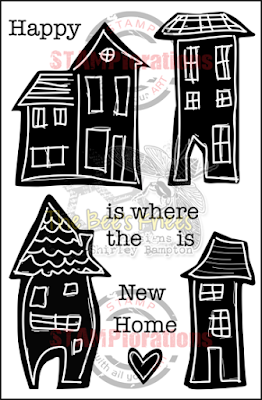 Lots of possibilities, and I love the artsy style to the designs! Pretty cards! 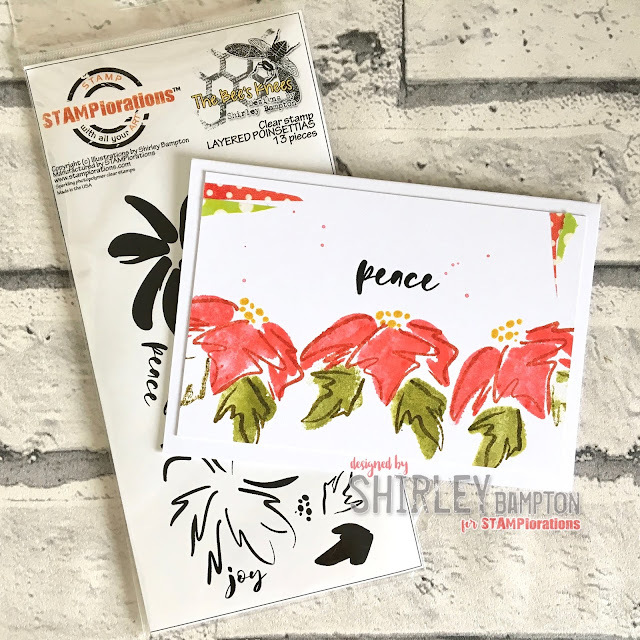 Love the artsy, unique take on the poinsettia of this set, Shirley. Lovely cards. I like the way you washi on the last one. 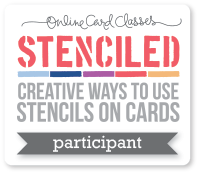 Fun stamp set, and great inspiration! Your first card is my favorite! These are just wonderful! Another set that is one of my faces. 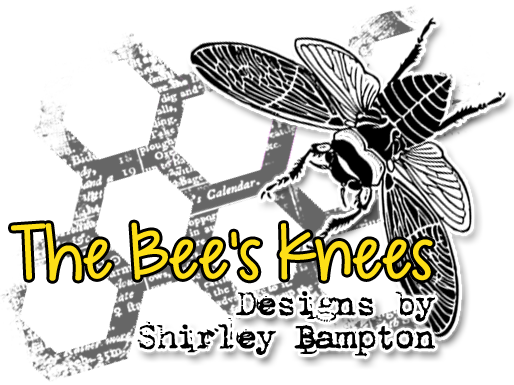 Love these designs Shirley - well done! So sweet! I love the colour scheme you used for these! sweet cards - very arty!! Pretty variety and colors of poinsettia cards. Love these modern, trendy cards with the poinsettias in all colors! Very pretty cards. Love them all. Such a beautiful set!! I love the sketchy look to it. All your cards are just fabulous! 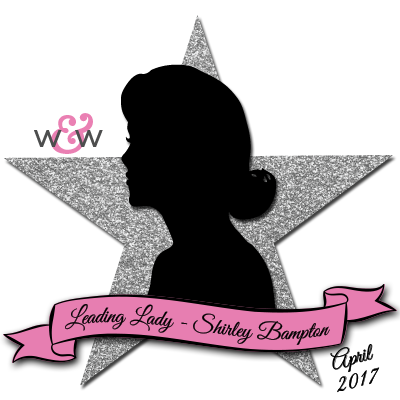 Amazing stamp designs Shirley! Love the bold and sketchy look. Fantastic inspiration projects, you really showcase the versatility of the set. Beautiful! But I really love the first card with its pastel reds and yellows. are so artsy and pretty!